Gorgeous Quilting in the Hoop featuring Fabulous Feathers! Feathers are a favorite quilting motif among many quilters, and quite rightly so. 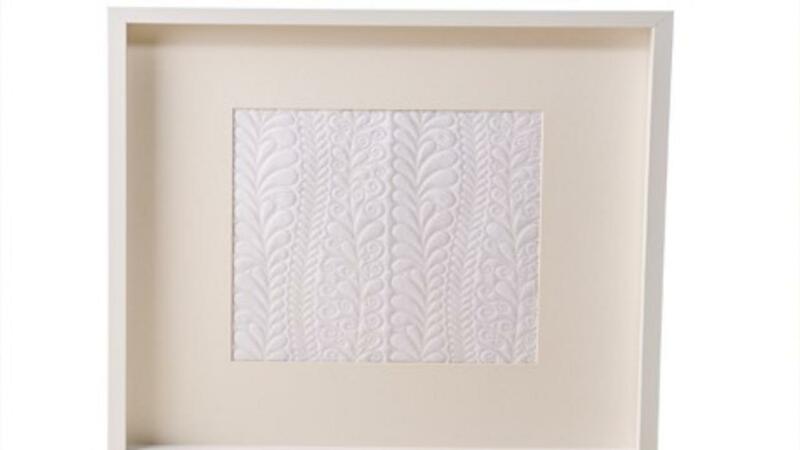 With their flowing lines and smooth shapes, they add a touch of class to any quilt. If you've ever looked at a quilt and thought "I wish I could quilt like that" then the Transformation Quilting Collection is for you. Quilt beautiful feathers in a variety of different shapes and sizes - using your embroidery machine to do the quilting in the hoop and achieve perfect results every time. 16 different quilting in the hoop designs, each with various sizes. Single stitch and triple stitch options for all designs.